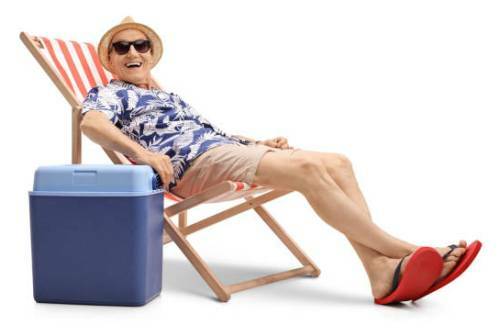 Portable coolers are more important than you can imagine. They are essential during the summer while you go on travelling, road tripping, outdoor nature activities and many more. That’s why you are going to need the best one that should meet all your requirements. 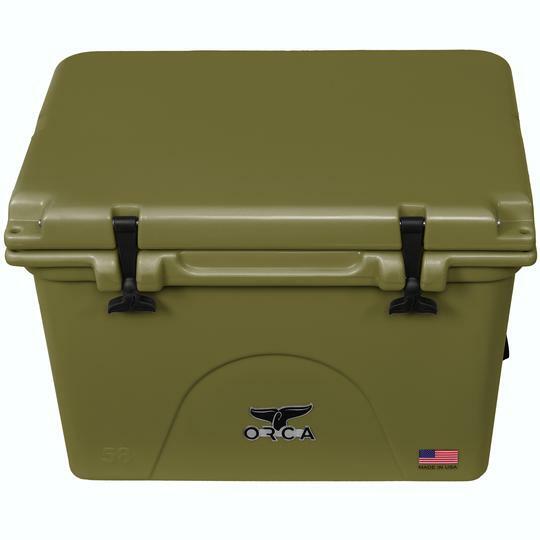 Here we will be focused on Orca cooler reviews, followed by the buying guide to purchase a cooler box, and also a comparison between Orca and the well-known brand, Yeti. Orca VS Yeti - Which One Suits You? The tested model is simply the best cooler you can find. It is also the one we liked the most and we believe that you will share the same perspective. The main reason why it stands out from the crowd is the fact it is a high-end cooler, with all the essentials you are going to need. First of all, it is made of dual roto-moulded construction, so it is extremely durable. You can have it in different sizes and different colors. Lid comes with a gasket, so the seal is 100% at all times. This will have a huge effect on ice retention and make sure you have a fresh and cool beverage at any given moment. The cooler is based on the latest technology, as you are able to see and it comes with a few, advantages which will be mentioned below. This unit has a flex-grip handles which are fully adjustable and they will make the carrying easier than ever before. You can carry the cooler all by yourself or adapt the handles and make it in a tandem. We tested the handles in several situations and they performed above the average. We should add that the handles are tested when the cooler is fully loaded and they can withstand the entire weight without any issues. If you like cargo nets, you are going to like this cooler as well. It comes with a cargo net as standard and it is added in order to make it more practical. The net is used for added storage and it can make a massive difference when you need additional space to store your items and belongings. Instead of a conventional cooler, Orca Podster is a backpack cooler. The design is different and the practicality is its main advantage. It is convenient to carry around especially if you are looking to pack for a day trip, without needing the helps from others. The unit is well-made and comes with a strong design. It also comes with 3 years of warranty, which is impressive and suggests that this is a well-made, highly durable model, designed for heavy-duty operations. Obviously, there are a few more things you will want to know about. Podster backpack cooler is definitely an appealing model with a decent capacity. An interesting fact is that the capacity is the biggest in the class, so you will truly have the best and the most versatile model. There is no need in mentioning that the model has been tested by us and by the manufacturer when fully loaded. It performed well and there were no any damages to the construction, fabrics or anything else. Orca made a huge and important design choice for the inner fabric of the tested model. The inner elements are made of SPEC-OPS 210 Denier double TPU textile. This material is approved by the FDA, it is BPA free and it is immune to germs. Cooler sizes, design, color, and so many other factors should be considered when looking for a new model. All of this suggests that you are going to need a buyer’s guide for finding a cooler that is just ideal for your requirements. So go through the most comprehensive buyer’s guide for finding the your best-suited cooler box. Obviously, when looking for a new cooler, the size is the first factor to consider. But there are two forms of size. The first one is the size that can be used for storing beverages and food. This is the volume of the cooler and it is probably a more important form of size. 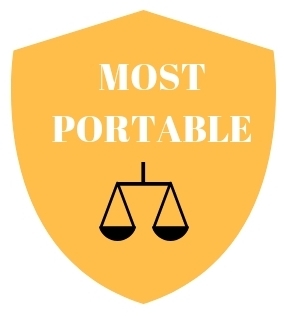 You should always get a model that is slightly bigger than all the foods and beverages you are planning to carry. This is a nice trick you will find useful. 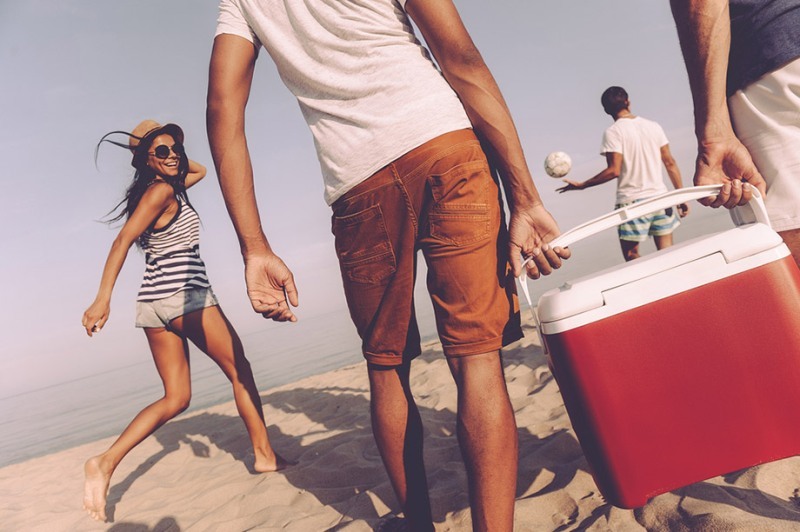 The second form of size is the actual size of a cooler. How much space it will occupy when stored or when located at the back of a car. Keep in mind that usually hard and coolers with thick insulation will occupy more space and they are also heavier. Design can be a factor as well. If you are always looking for modern and high-end equipment, you will want a cooler that looks great. However, most of these coolers look simple, so the design is generally not a factor to consider. They are simple at the first sight and the only way to make a cooler stand out from the crowd is to use accessories. This is the next main thing to consider. The thickness of the insulation can make a massive difference in how long the foods and beverages will stay cool inside a cooler. Always go for a model that is packed with thicker insulation. It will make the foods and beverages so much better after a longer period of time. However, bear in mind that the thicker the insulation is, the heavier your cooler will be. How you are going to carry your new cooler? Obviously, you are going to use handles, but which ones. All coolers come with one of the following handle types. The first type is side handles. They are the best choice when you will carry a cooler with a friend. They are also reserved for the biggest coolers. Lid handle is another option. 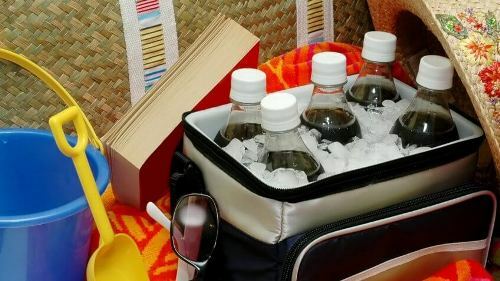 They are reserved for medium-sized coolers and they are useful when you are planning to carry the cooler all by yourself. However, these handles are not very practical and over time they can cause a cooler to be flimsy and damaged. And the last one is shoulder straps from a backpack cooler. It is essential to take them into consideration if you are planning to carry a smaller backpack cooler over a shorter distance. Also, these coolers are the best choice when the space for carrying them is limited. Yes, certain cooler box comes with wheels but they are usually used for bigger models and trust us, they make a huge difference. Users will be able to move a cooler easier and they won’t feel the weight of it. Beside the wheel presence, you will also have to consider their size. Bigger wheels are more practical and allow for you to move the cooler on uneven terrain. External storage can be divided into cooled or un-cooled space. 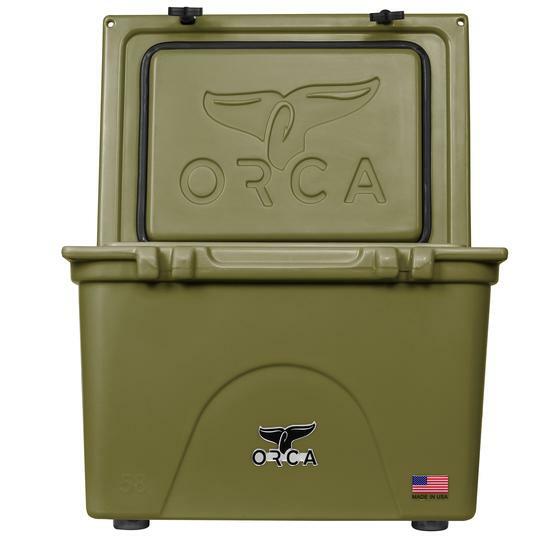 Obviously, Orca models offer massive cooled space inside and additional space for items on the exterior of the cooler. We want to add that external storage is usually reserved for other items, besides food and beverage which doesn’t have to stay cool. For example, a knife, bottle opener and etc. External storage that comes with a cargo net is very useful. It will make the overall use of a cooler so much better and you will get added space for all your items. If you live in an area where rains are frequent, you are definitely going to need a waterproof cooler. Not all models are rated as waterproof units, so keep that in mind. As a matter of fact, most models will have a hard time preventing water from reaching inside the cooler. Obviously, Orca coolers are designed to meet the toughest challenges, so you won’t find any waterproof issues here. They are tested in the real world and in real-life applications. Color is an essential factor to consider. 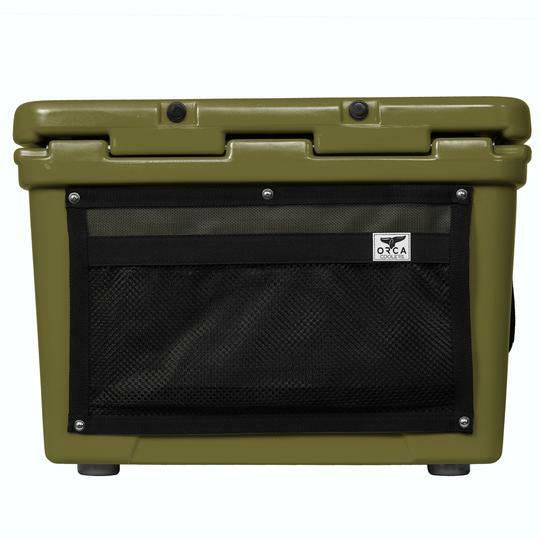 For instance, if you go hunting and you need a cooler, you will need a gray or camo color, just so you stay undetected. On the other hand, if you go camping, you will need a bright color. 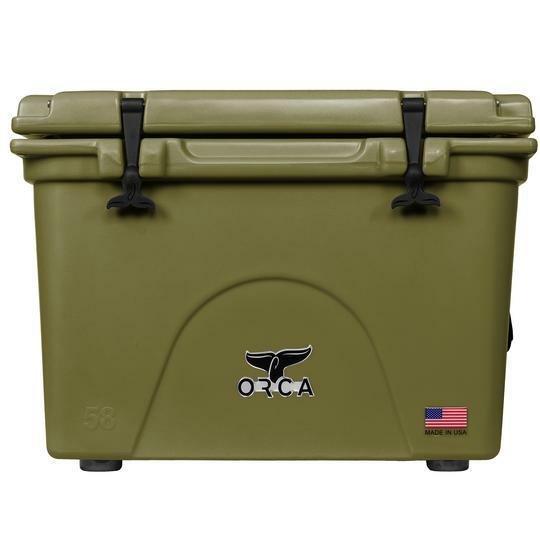 New coolers, especially those made by Orca come is many different colors. You won’t have a hard time finding the color you like and you need the most. Precisely accessories are something that makes a cooler special. If you are considering an Orca model, there are a lot of different accessories to choose from. These may range from bottle openers to solar chargers with an LED function. In essence, accessories can make a cooler so much better and more appealing to use. But, you are going to need a model that is compatible with many accessories out there. 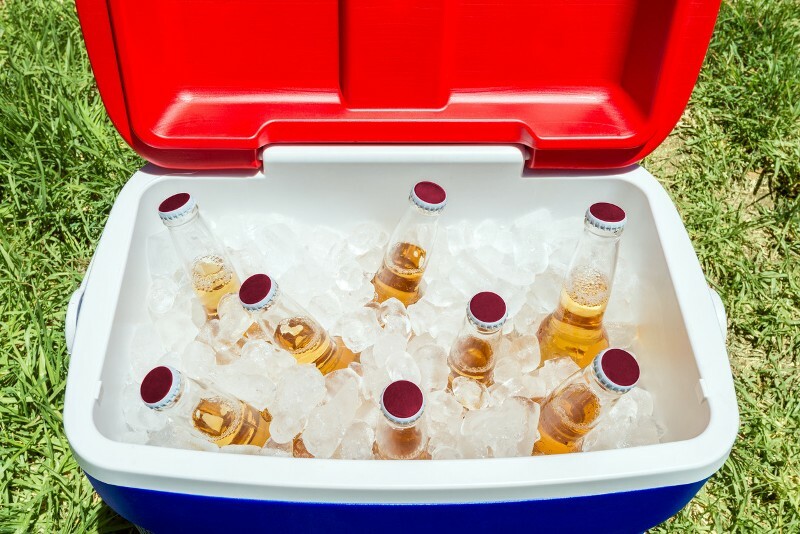 Some coolers can be paired with just one, while others come with dozens of accessories. This is a factor that should be checked prior to the cooler purchase, just so you know which model is a more suitable version. 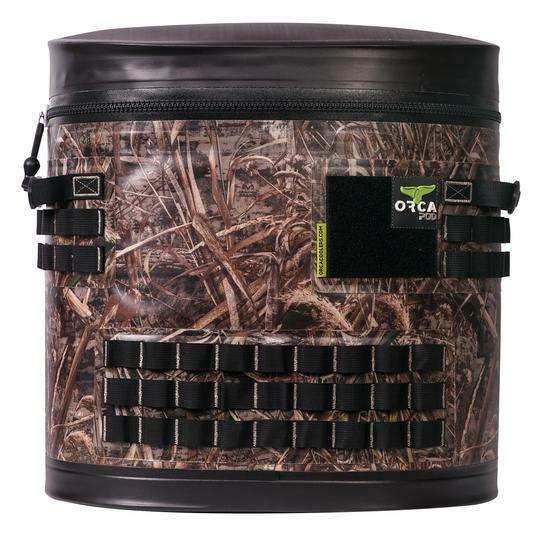 Both companies, Orca and Yeti are popular and well-known when it comes to coolers. Both offer premium models and they are reserved for users who know what they really want. But, there are a lot of differences between these two, as you shall see right now. Yeti is an older brand among these two. They have been with us since 2006 and they are the first to present the roto-moulded cooler. 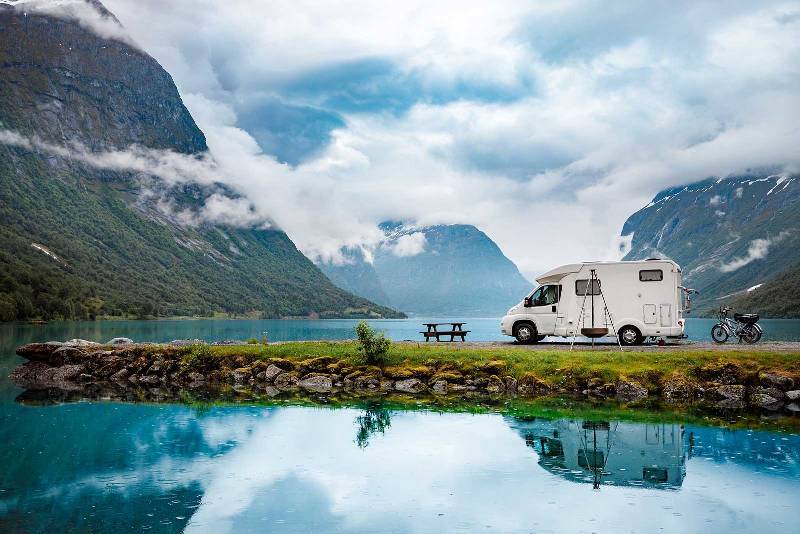 Orca stands for Outdoor Recreation Company of America and they are a newer brand. They have been on the market since 2012. Obviously, their coolers are made in the United States. If you are thinking that the price is a massive difference, you are wrong. Both of these coolers cost similar and you will be able to save only $10 or less. The same goes for the quality. Both brands offer high-quality coolers of the modern generation that are used by millions of people, all over the globe. Obviously, one of the important factors when looking for a new cooler is the ice retention. Here we can see a major difference. Yeti coolers were the first on the market to offer ice retention which can last up to 5 days, which was a massive improvement compared to models which were able to do so for 24 hours only. Even today, Yeti makes some of the best coolers on the market with impressive ice retention duration. However, Orca is slightly better. The coolers made by this brand can hold ice for 7 days even when the temperature is higher. That’s why we believe that ice retention is a massive advantage of Orca coolers. We tested both coolers in different situations and Orca models performed better. Obviously, both of them are above the average. The reason why Orca coolers perform better is their insulation. 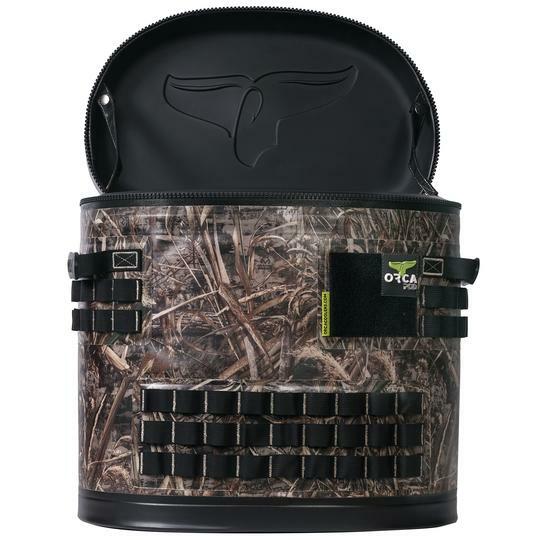 Yeti offers 2-inch thick wall insulation and the lids that have 3 inches thickness. Whereas Orca offers 3 inches s insulation on both the walls and the lids, so the ice and beverage are much better insulated from the outer world. You would believe that Orca models are much heavier, but this isn’t the truth. 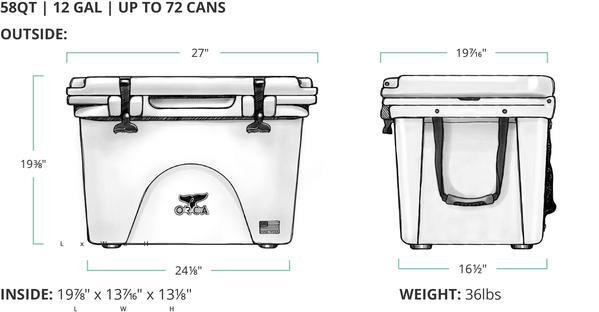 For example, Orca 40 qt cooler weighs 23 pounds, while Yeti with the same capacity weighs 22 pounds. As you can see, 1 pound of added weight isn’t much different. 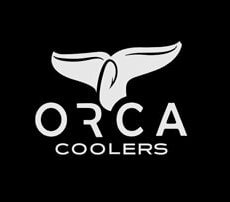 If you are looking for the Orca cooler, you will notice that there are a few models out there. In total, there are 6 sizes to choose from. They start from 20 qt and they range all up to 120 qt. This is a decent result and it will be sufficient for most of you, especially if you know that the most coolers purchased today have the size between 20 and 70 qt! Yeti is much better in this case scenario. They offer 13 different sizes, ranging between 22 and 350 qt. As such, they are more likely to offer the cooler of the size you actually need. Also, if you are looking for an extremely big cooler, Yeti has it covered. When it comes to the color range, the situation is completely different. Yeti has 3 colors available and regardless of the fact which size you choose, these colors will be available. Then we can see that these three colors are white, gray and blue. 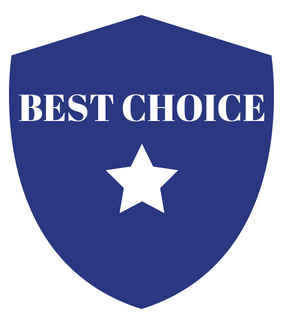 There are no more specified, more versatile options to choose from. The last factor we will mention in the comparison here is the list of available accessories. Yeti has a few of them available to the potential owners. These accessories include the bottle openers, cup holders and etc. Usually, these accessories are small and affordable. Orca, on the other hand offer plenty of smaller accessories, like the ones you can see offered by Yeti. 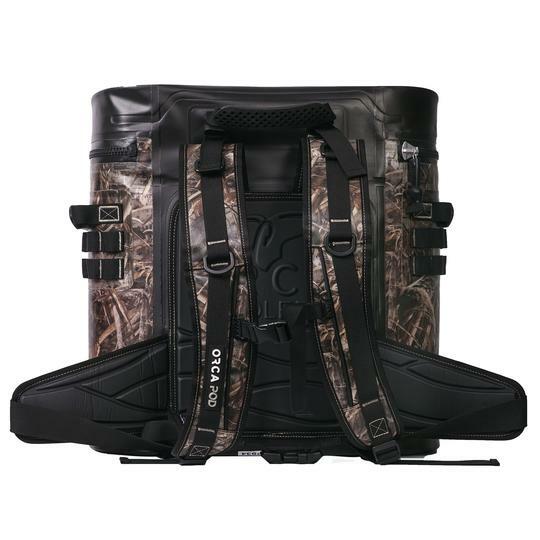 But, you can get a full wrap around your cooler which will hold all the possible accessories you are going to need. In addition, they also offer some of the most advanced accessories, like the solar charger with LED light. Not forget to mention that Orca cooler accessories are also very affordable. 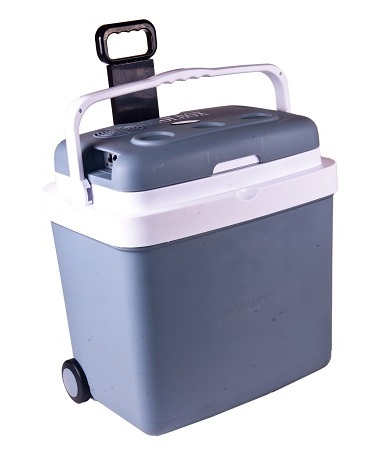 In the end, all we can say is that the ORCA 58 Quart Cooler is the best model here. Of all orca cooler reviews, we have given this model the best rate with 4.9 out of 5 stars. We especially liked the design, the handles, and the cargo net. Of course, the compatibility with the accessories, the added strength and attention to details should be mentioned as well. The bottom line is that you will be more than just satisfied with this cooler. After all, it has it all.